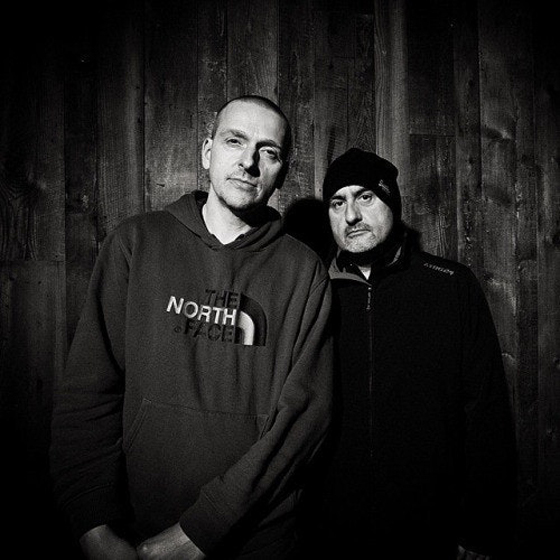 There's no denying that avant-metal act Godflesh are one of a kind, so it's understandable that the Post Self duo's North American tour was a hot ticket earlier this month. That said, a Texas couple are facing 20 years in prison for ditching their daughter to attend a Godflesh show in a different city. According to the Houston Chronicle, 48-year-old John Guerrero and 39-year-old Virginia Yearnd left their 11-year-old daughter unattended at home in Houston so that they could attend the Godflesh concert in Detroit on August 22. Authorities were contacted when the girl's great aunt called the house and found out that the child had been home alone for over 24 hours. After attempting to contact Guerrero and Yearnd, deputies visited the home and allegedly found the young girl "trying to cook." The couple are claiming that Yearnd's sister was asked to check in on the girl and didn't follow through. Regardless, they've been arrested on charges of second-degree child endangerment. They were booked in Harris County Jail with no bond and face up to 20 years in prison if convicted.